The "Name" filed is empty. Please enter your name. Miami Beach 411 has been serving Florida’s transportation needs for over 10 years. 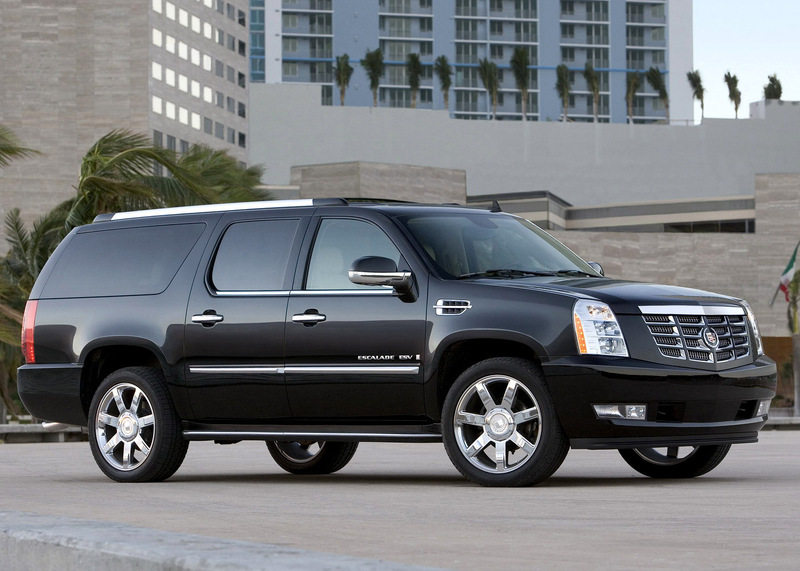 We offer charter bus service and tours, as well as airport and seaport shuttle service. 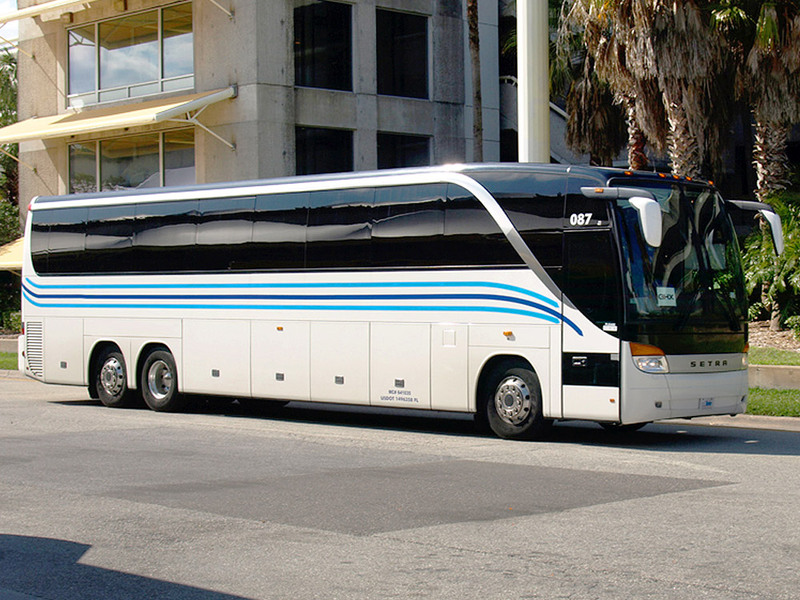 We operate a large fleet of late model motor coaches, tour buses, and luxury vans. 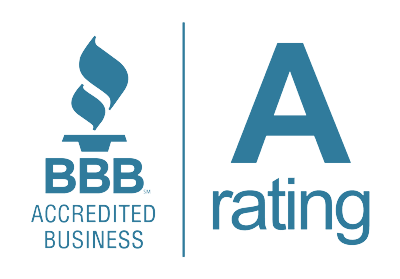 Our vehicles are maintained to the highest standards, and are operated by highly-skilled, professional drivers, eager to provide you with safe, reliable and friendly service. What happens after I submit a quote? Within a few hours, you will receive an email containing the rate and a link to book online, along with answers to any questions. Will you call me on the phone? Only if you request a phone call in the customer notes. Miami Beach 411 takes the privacy of our customers very seriously. We promise to never share, trade, sell, reveal, publicize, or market your email address in any way. We also promise to never send you any SPAM or unsolicited email. Yes! 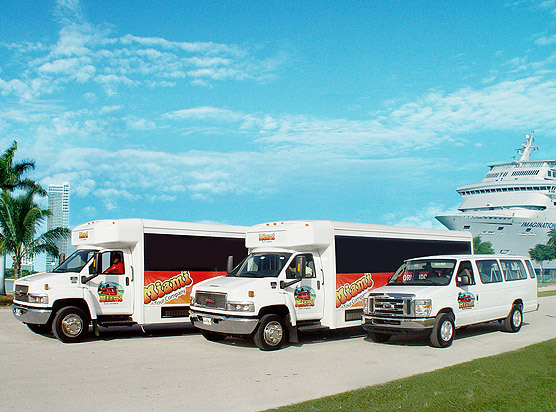 Miami Beach 411 provides transportation for 1 to 1,000+ passengers. If you are traveling with 15 or more people in your party, submit the form at the top of the page. We have a 48 hour cancellation policy - with No Cancellation Penalty. After the 48 hour cancellation period, there are no refunds. How do I schedule an airport pick-up time? What time should I arrive to the Port? When should I schedule a seaport pick-up time? Do you have any tips for disembarking the ship? Yes, during your cruise, go to the purser desk and show them a copy of your transportation receipt and itinerary. This will help to schedule your disembarkation.